I sleepâ€¦we had many submissions in the Detroit Music Awards again this year and wanted to thank you the artists, musicians, songwriters and music community as you get ready to vote for nominations www.detroitmusicawards.net . Finally, the new music will be coming out and gigs http://www.cialispharmaciefr24.com/acheter-le-generique-du-cialis/ being planned as we travel to northern Michigan for a private party first, then going to Mexico again this Spring! 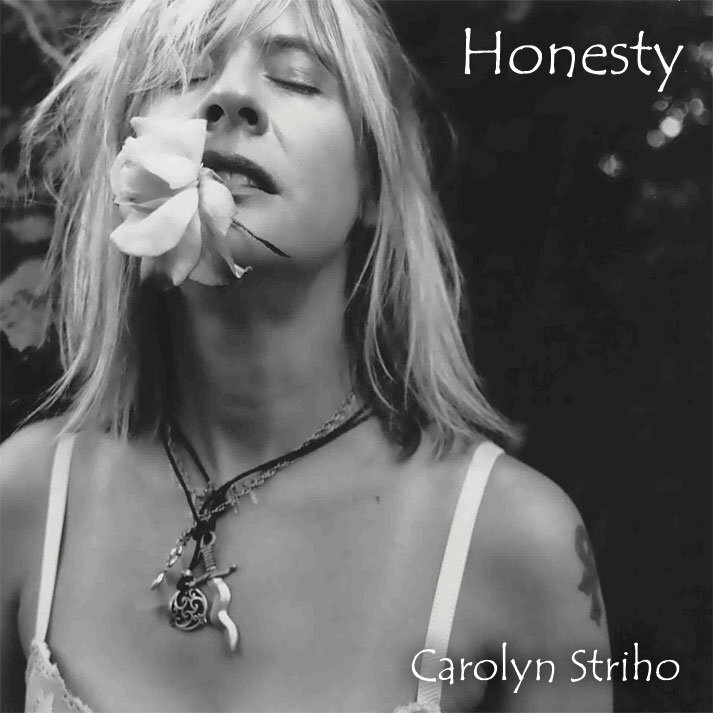 New dates coming sometime… www.reverbnation.com/carolynstriho – And between teaching and writing, back in the studio rehearsals and new video, busy times this winter.Â David Bowie meant so much growing up and all my life, right in sync with his music and performing- rest in peace doesn’t quite fit the pages of meaning he gave…sending prayers of hope and faith to Flint, Michigan – and to everybody…a super rocking February month to you, peace!